It took Delhi-based film-maker Rajendra Kondapalli almost a year to make a 50-minute documentary on the Golden Temple, perhaps the most sacred place for the Sikh community in India. The temple is visited by lakhs of people of various religious denominations every year. Mr. Kondapalli, who specialises in creating non-fiction programming in various genres, was entrusted the challenging task of producing Revealed: The Golden Temple by the Public Diplomacy Division of the Ministry of External Affairs. “The basic idea behind producing this film was to create awareness about Sikhism among global audiences by distributing it through Indian missions and embassies. The documentary begins from the midnight seva, prakash or awakening ceremony to sukhasan when Sri Guru Granth Sahib is laid to rest at Akhal Takht. It also seamlessly weaves in all the other events taking place at the Golden Temple,” Mr. Kondapalli says. 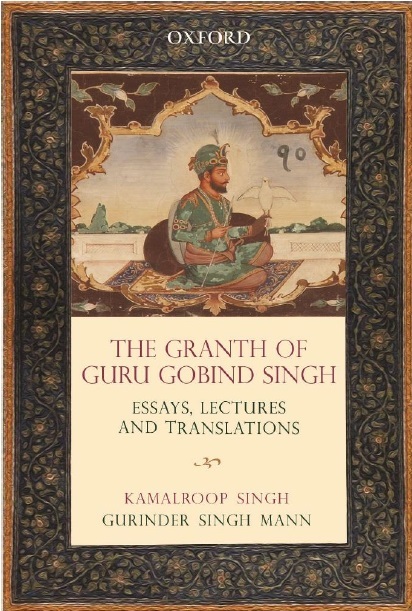 Noting that the focus of the film has been on the significance of Guru Granth Sahib, Mr. Kondapalli says the documentary highlights the basic tenets of Sikhism, how it evolved and what the role of the Golden Temple's custodian, the granthi, is.To understand the importance of Guru Granth Sahib on the life of an average Sikh, the film-maker interviewed a cross-section of devotees. Maninder Gujral is one such devotee. A doctor by profession, Mr. Gujral came all the way from his adopted home in New York to pay homage to the sacred sanctorum at Amritsar. “He talked about the devotional angle and what seva means to the Sikh community as a whole. We have also highlighted the tosha khana, the resting place of old Guru Granth Sahibs,” says Mr. Kondapalli. Mr. Kondapalli says that as soon as he entered the revered place, he could sense its importance among the Sikh community as well among the spiritually inclined. “Sikhism is such an open religion, and everyone is welcomed with open arms. However, it was still a challenging task to make a film on the Golden Temple, which is known by a vast majority of Sikhs living in India and abroad as Harmandir Sahib. The place has had a chequered history; it was invaded during the medieval period and then in 1984, when Operation Bluestar was launched the Army stormed into the temple. We have made no attempts to conceal any of these facts,” says Mr. Kondapalli, who is executive producer and director of the documentary. The documentary was aired on Discovery TV channel, India this week. let me do a virtual Mathatahek in respect and humbleness to the sacred shots done by the videographers.